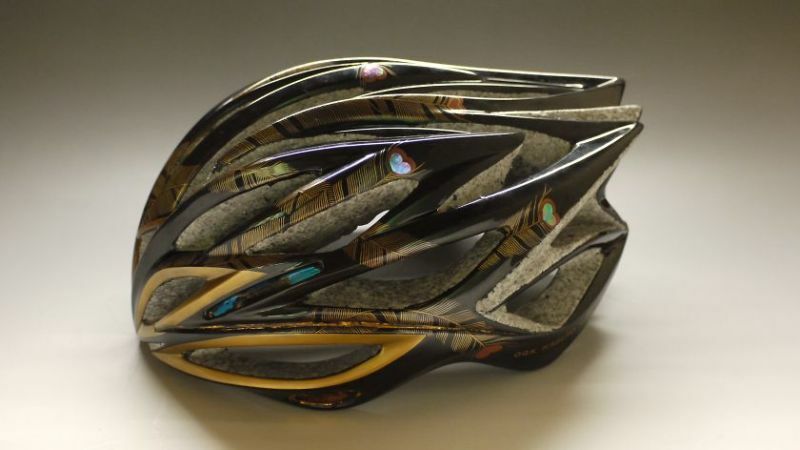 These bike helmet is painted with traditional Japanese Wajima Lacquer. 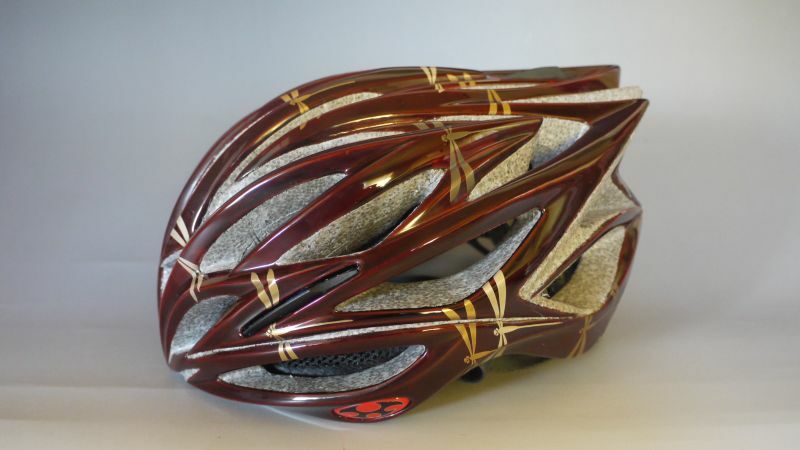 A helmet is there to protect your head. You might need one more to protect your helmet.